Sharing a love of music through performance and education. Over 15 years of experience performing from large concert halls to cozy firesides, and over a decade of experience teaching all ages and levels. 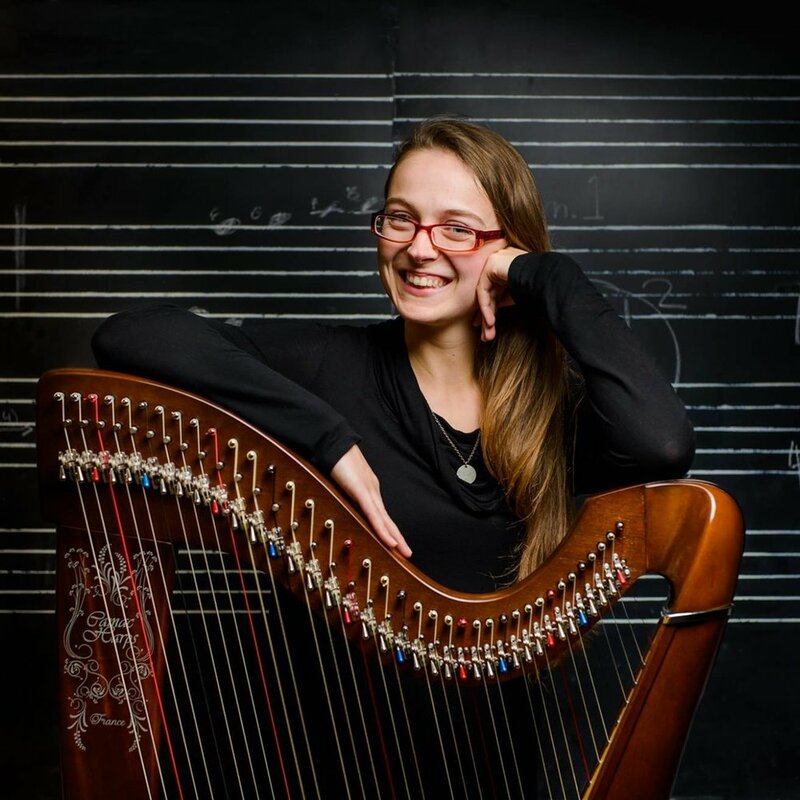 Find out more about Haley's harp playing. Interested in taking harp lessons? Schedule one today!